The way professionals conduct their working day has changed over the past few decades. Nowadays various job profiles involve traveling in distant locations i.e. nationally or globally to attend business meetings or seminars. The thought of spending time from one night to several weeks in a hotel room can be unappealing for many executives especially if the budget is tight. An alternative of hotel that has been gaining popularity worldwide is the serviced apartment industry. Famous city centers are frequently experiencing the visit of business travelers to the city for their business work. 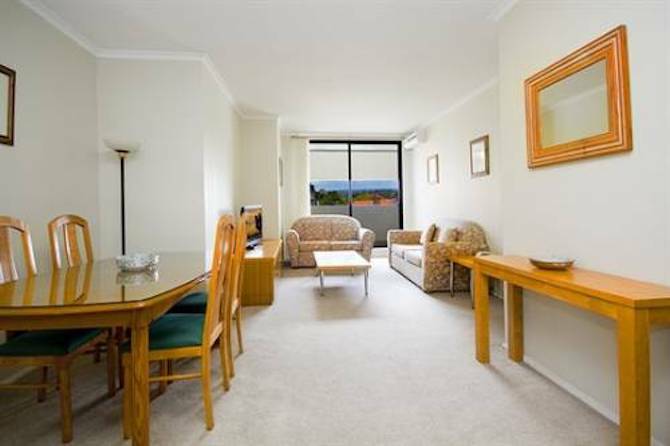 Sydney Serviced Apartments which are located in both city and residential locations, offers many additional features in comparison to a hotel room and often cost less. 1. 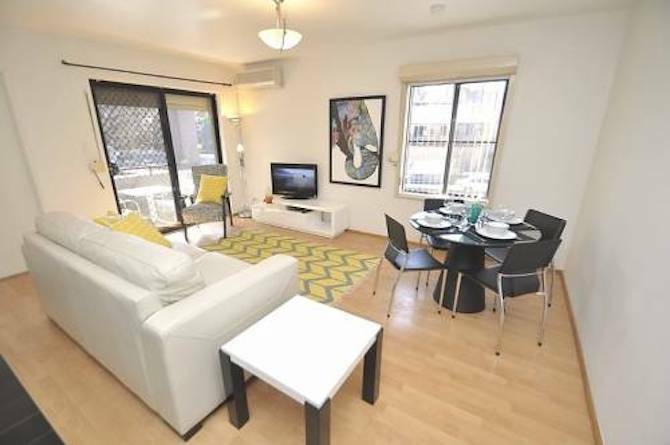 The cost of residing in a business or serviced apartment is often less than a hotel room. Unlike hotel booking, there isn’t a reception desk in serviced apartments building as all the bookings are arranged by an office that manages number of apartments. 2. Despite this, the most reputable serviced apartments have security systems to make sure the safety for all their guests. This is done via secure video systems, CCTV as well as 24 hour concierge service to ensure that the guests have peace of mind during their stay and feel safe and relaxed. 3. By choosing Chatswood serviced apartments, guests can remain close to all the amenities such as railway station and restaurants. These apartments are often luxurious, stylish and as a planned design. It also has fully equipped kitchen that offers more than just tea and coffee. Colleagues can share two or three bedroom apartments to save the money of the business firm. They offer a high-quality accommodation with all types of the convenience of a home away from home. Click here to get more information on serviced apartments.